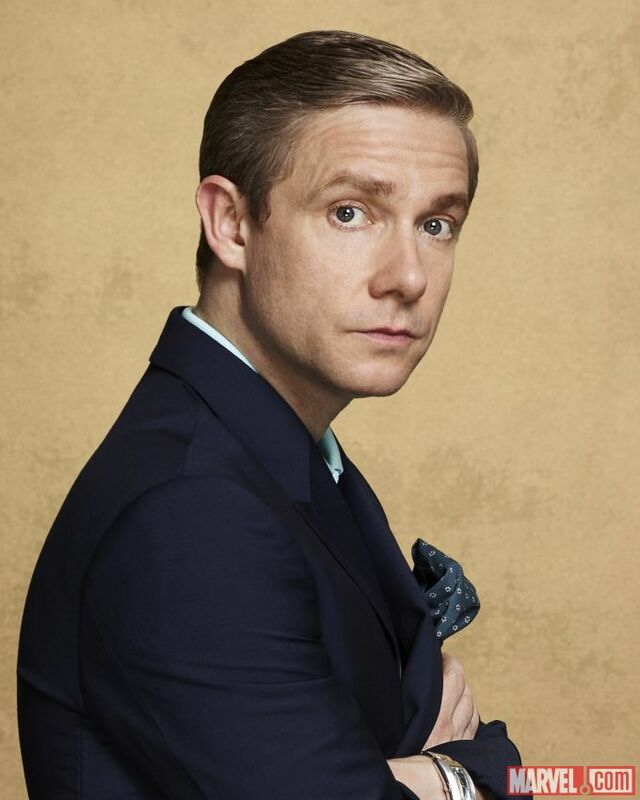 It has been announced that Martin Freeman will be joining the cast of Captain America: Civil War! We don’t know anything about who he will be playing but Kevin Feige said, “We couldn’t be more honored or excited to have such a talented actor join the Marvel Cinematic Universe.” I am hoping this means he will appear in more than just one movie;)! Who do you hope he plays in Captain America:Civil War?